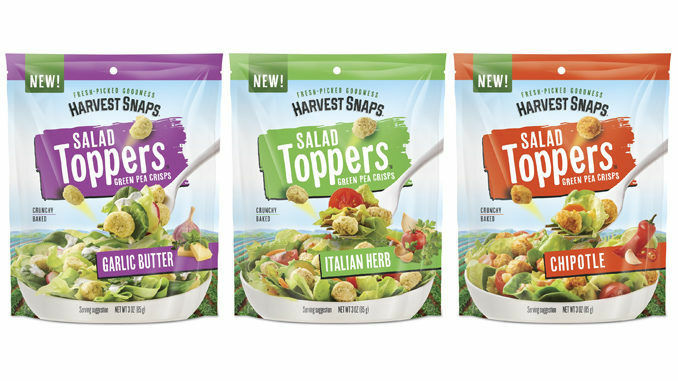 Every salad could use a bit of crunch, which is why Harvest Snaps has just debuted a lineup of new Salad Toppers Green Pea Crisps. 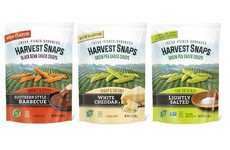 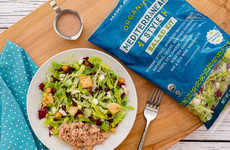 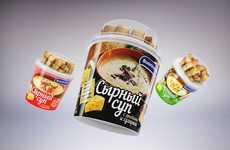 Already known for turning green peas into a healthy alternative to crackers, Harvest Snaps' latest product aims to do the same for croutons. 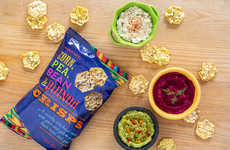 The new Salad Toppers Green Pea Crisps are baked, never fried gluten-free salad toppers made from green peas. 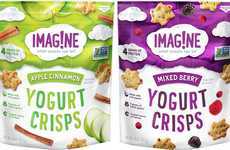 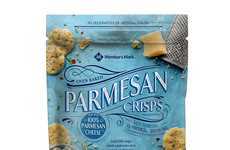 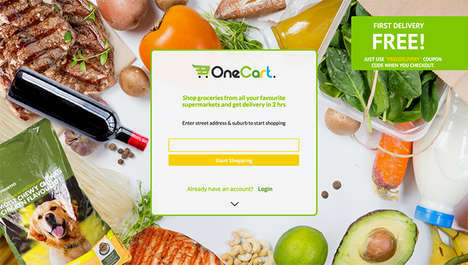 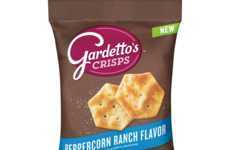 The crisps are completely gluten-free and contain no artificial flavors, colors, cholesterol, or common allergens such as soy, nuts, wheat, and eggs. 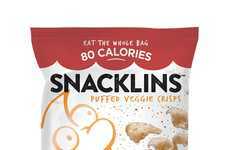 The salad toppers are also low in calories, clocking in at just 30 per serving. 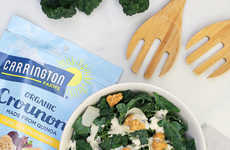 For those who can't consume gluten or who are simply looking for a low-carb alternative to croutons, Harvest Snaps' new Salad Toppers Green Pea Crisps are a perfect substitute.